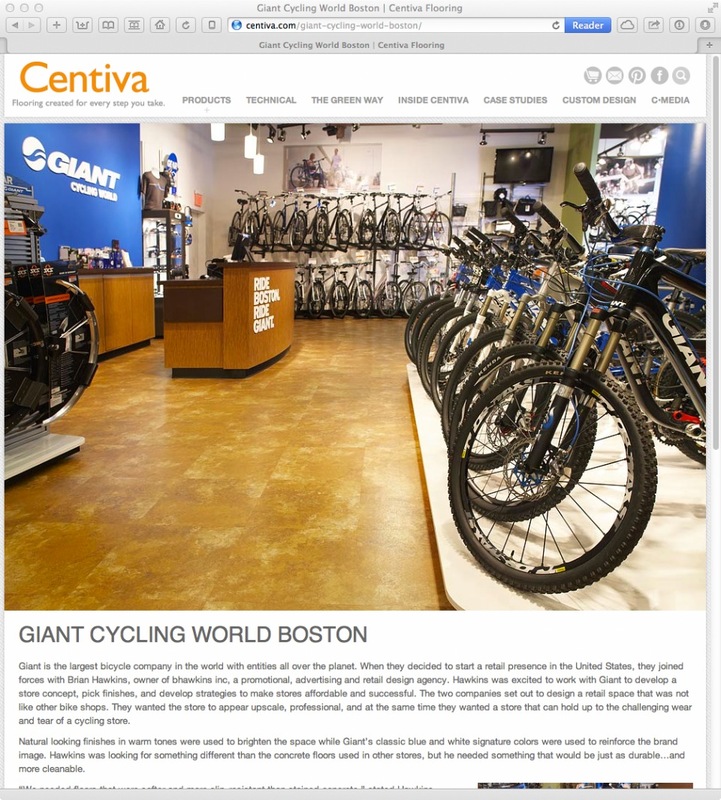 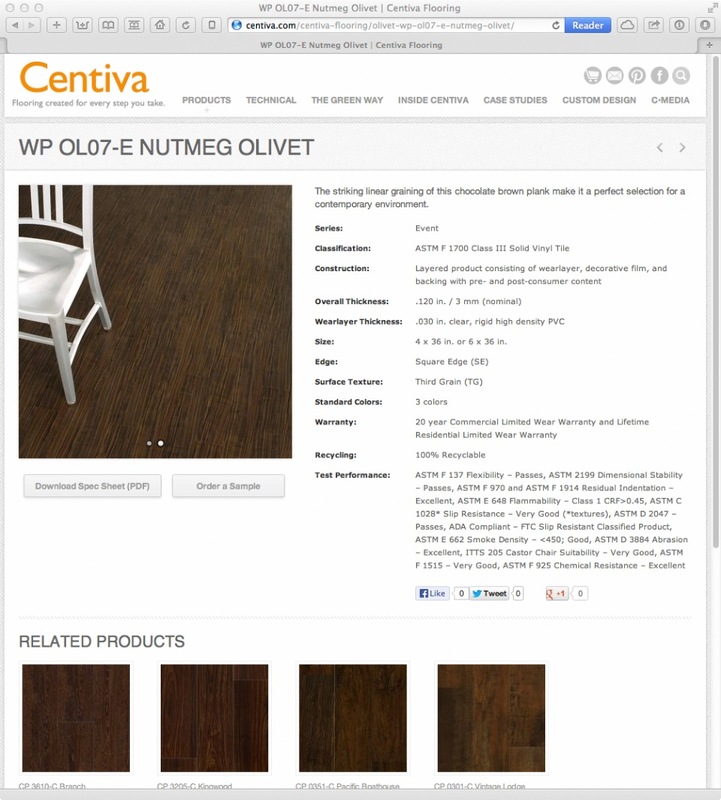 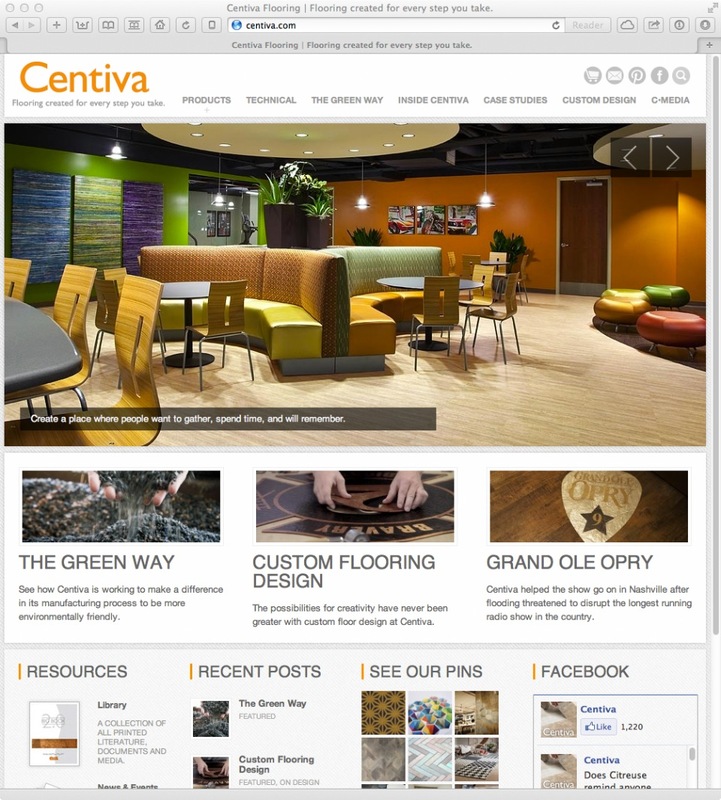 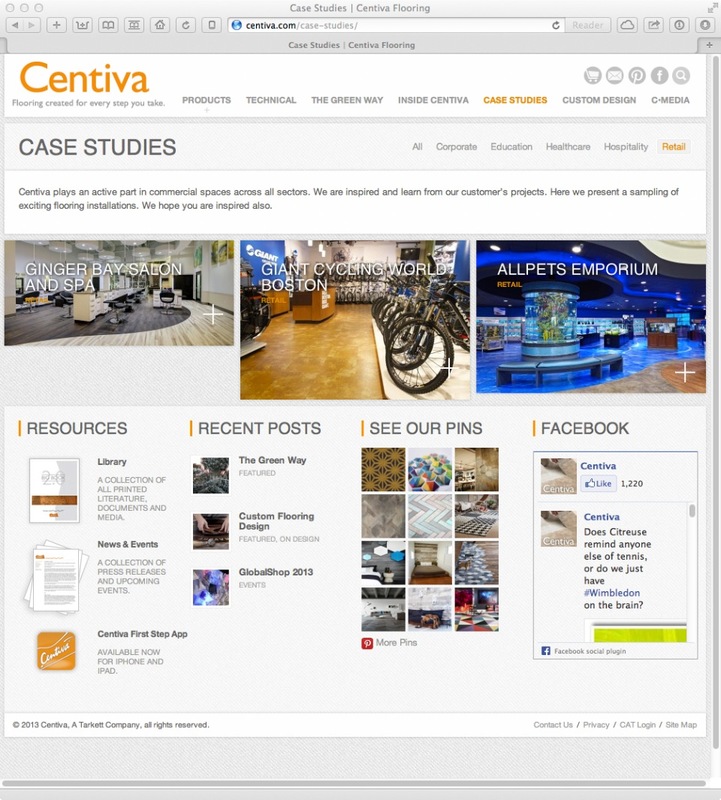 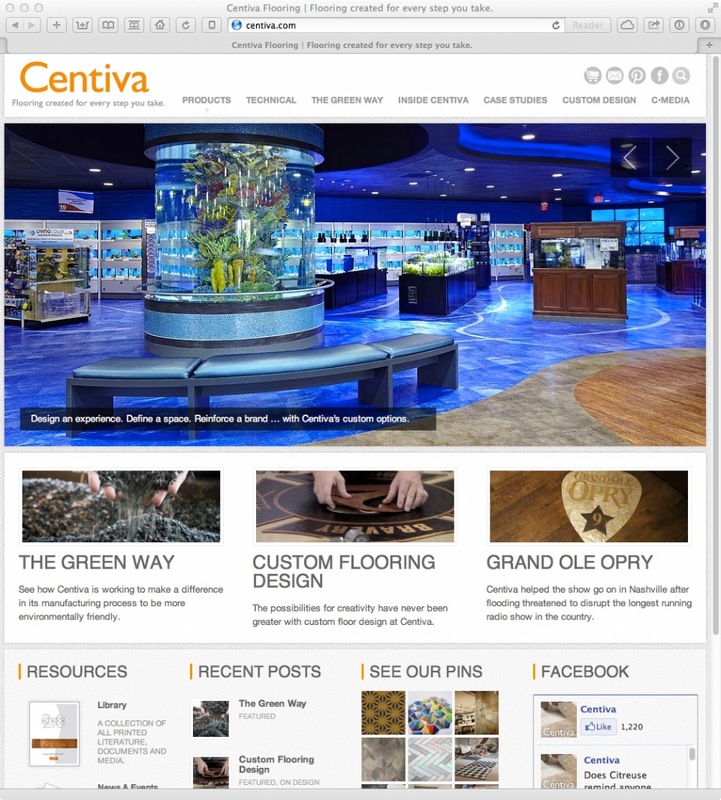 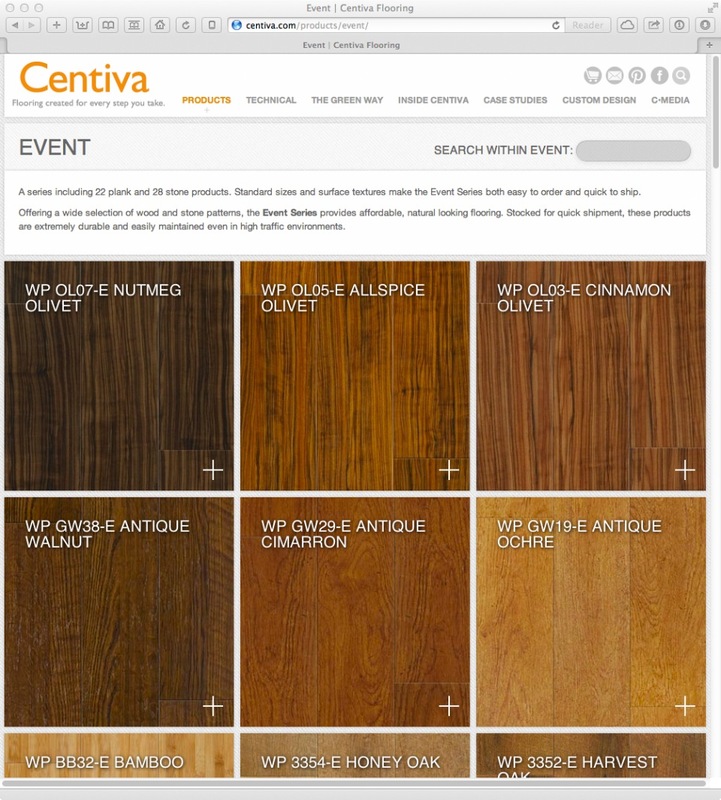 Centiva Floors designs and manufactures luxury vinyl tile and plank products…and they do it better than anyone in the market. 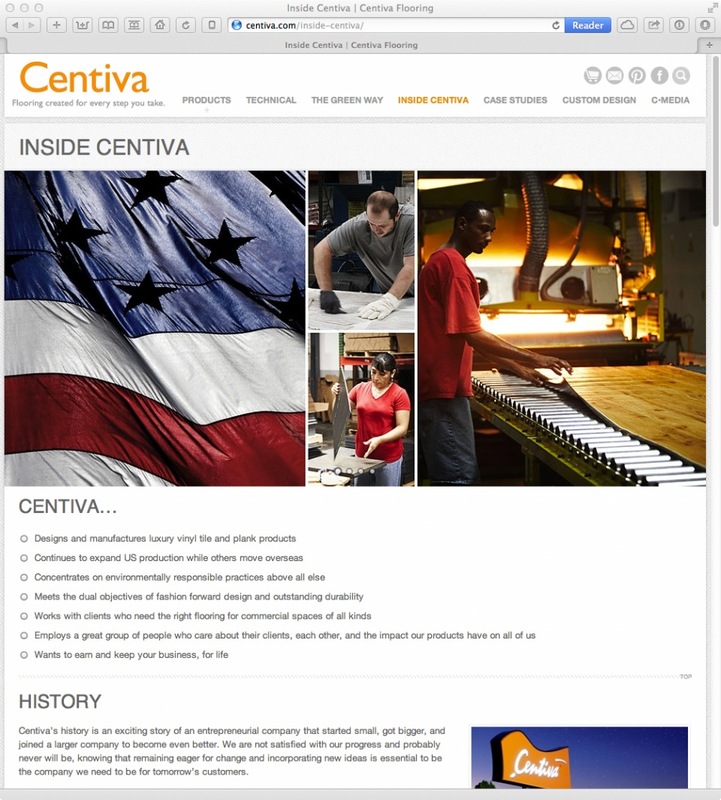 Their website needed to be engaging, interactive and interesting. 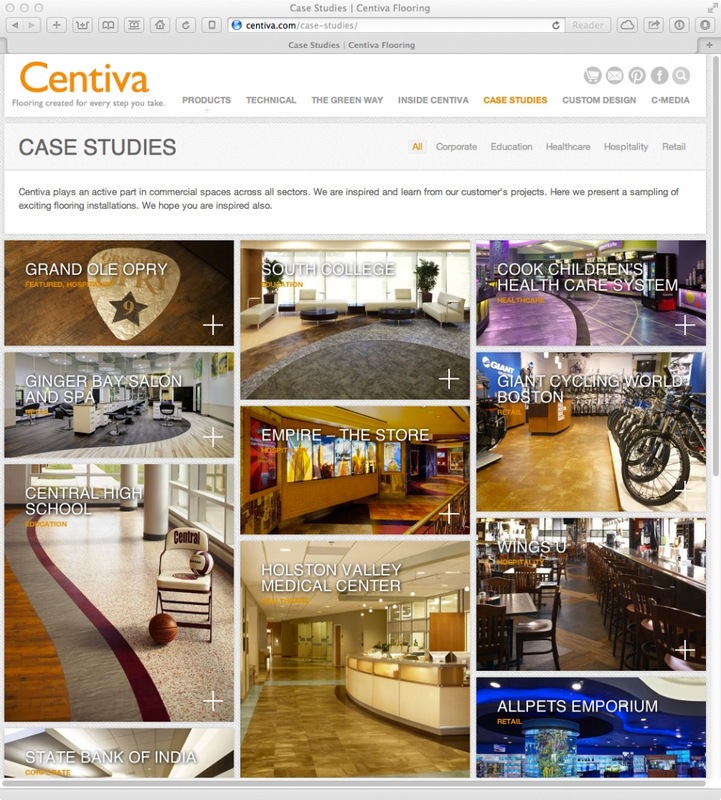 The Alderman Company, Centiva’s longtime marketing partner, called me at ZGDA to help find, guide, develop and implement a solid solution. 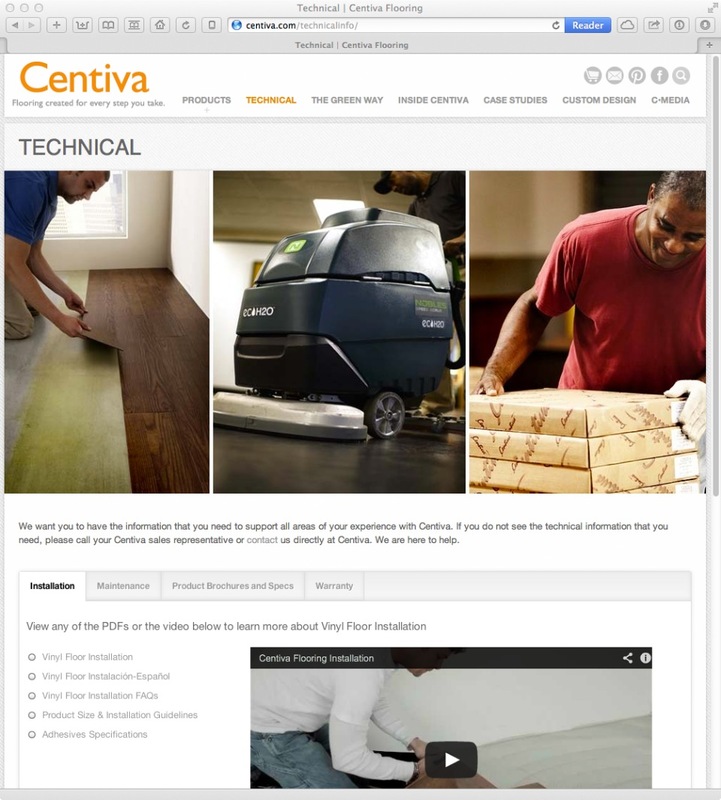 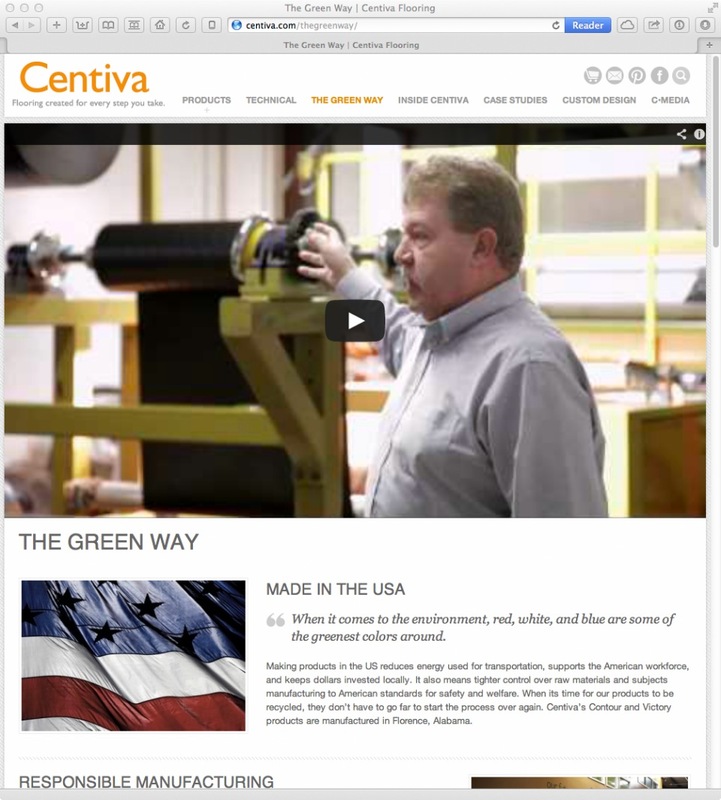 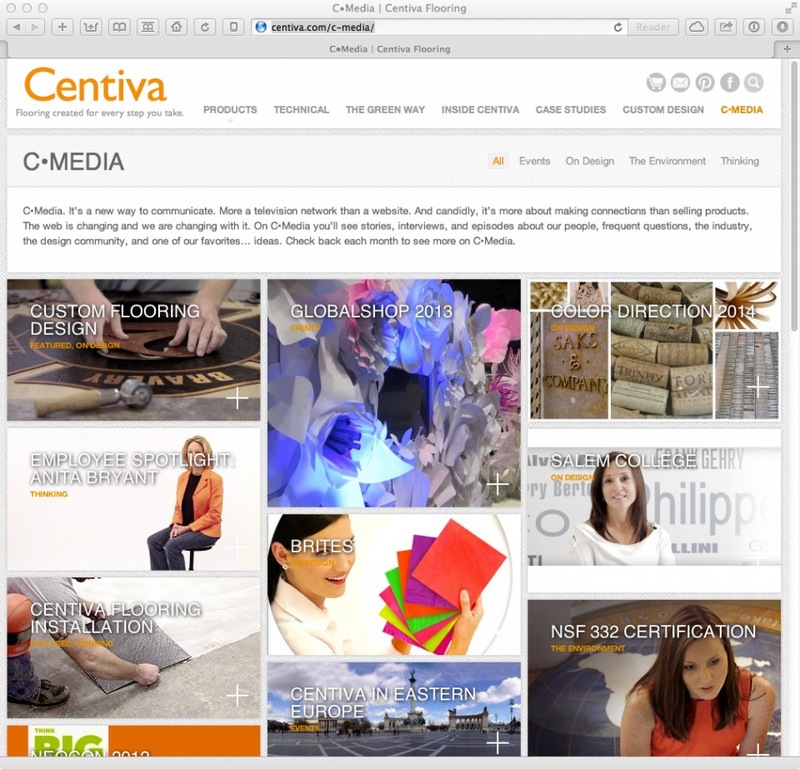 Complete with social integration, WordPress content management, jQuery filtering, custom fields and video embedding, the team effort paid off and Centiva has a web presence that is the envy of the industry.